The Samsung Galaxy S III launches in the UK this month and in the US next month, if you live in the US and can’t wait until it lands on the various carriers, Amazon are offering the device for pre-order. Amazon have listed the Samsung Galaxy S III for pre-order on their website with a shipping date of the 29th of May, and this is the SIM free version of the handset which you can use on any carrier, it will be available for $799.99. 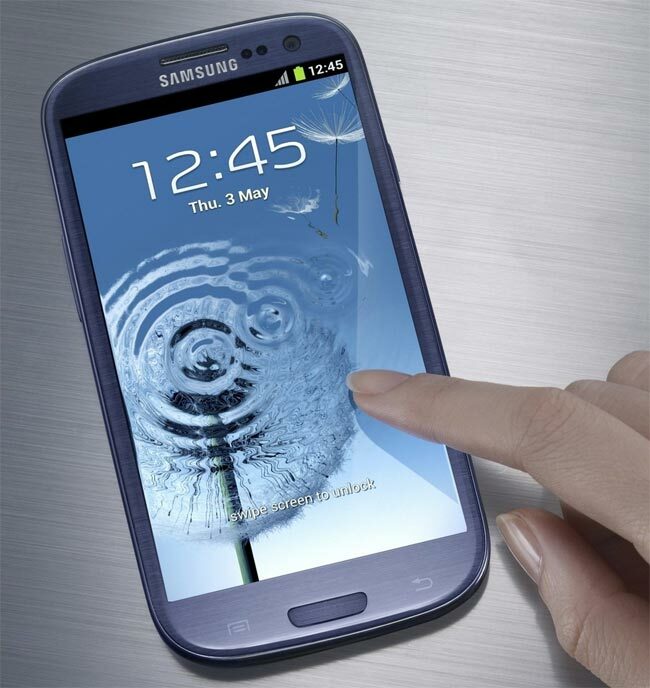 The Samsung Galaxy S III features a 4.8 inch HD Super AMOLED touchscreen display with a resolution of 1280 x 720 pixels, and it features Samsung’s new quad core Exynos 1.4GHz processor. The Galaxy S III features two cameras with a 1.9 megapixel camera up front for video chat and a rear facing 8 megapixel camera , plus NFC, WiFi, GPS, Bluetooth 4.0 and it will be available in a 16GB and 32GB versions at launch. You can find out more information about the SIM free version of the Samsung Galaxy S III over at Amazon.